Fay is an Employment Law & Workplace Relations Partner at Hall & Wilcox and a Flexible Work Day Ambassador. She advises HR, C-Suite leaders and Boards on compliance with workplace laws, change management, business protection, workplace strategy, cultural diagnostics and dispute resolution, having acted for employers for over 18 years across a range of industries including health, sport, professional services, entertainment, manufacturing, community sector and local councils. Fay thrives on the insights gained from speaking at major industry events and is a regulator commentator on workplace issues in mainstream media and industry publications. 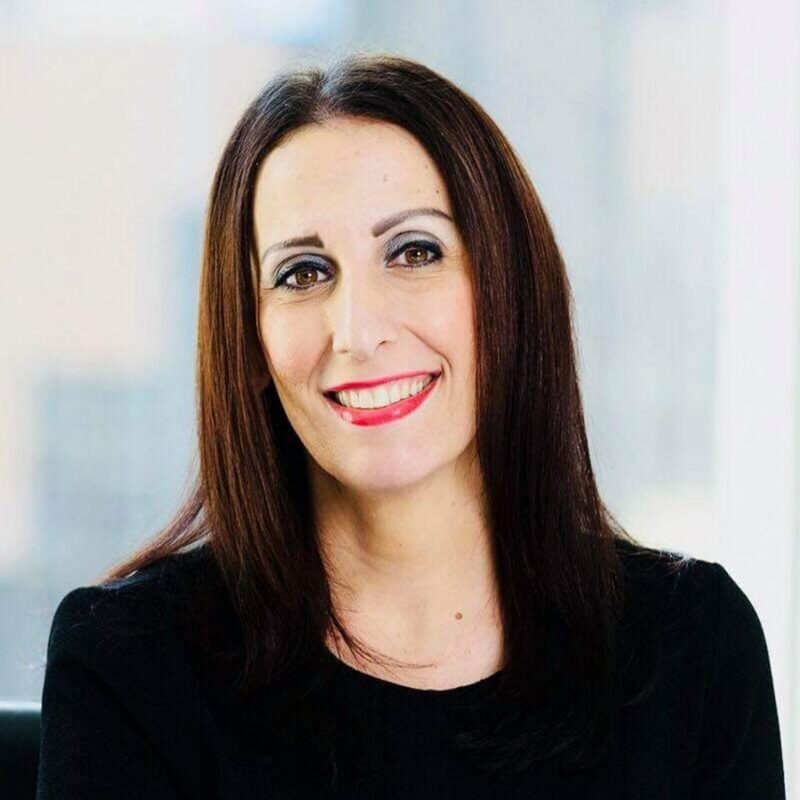 She has served as Deputy Chair of Sport NSW and has been widely recognised for her achievements including by the NAB Women’s Agenda Leadership Awards; Lawyers Weekly Awards and NSW Women Lawyer’s Association. Over the last year Fay was featured in the Smart Company International Women’s Day Campaign, Women Kind (the book authored by Catherine Fox and Dr Kirstin Ferguson), Best Lawyers and was a finalist for the highly prestigious AGS Australian Women Lawyers Award among prominent judges and barristers.